It’s not an elite club. It’s not a desirable club. It comes with a very high membership fee. No one ever requests to join. But once you’ve been inducted into the club of Cancer Caregivers, you might as well participate fully. 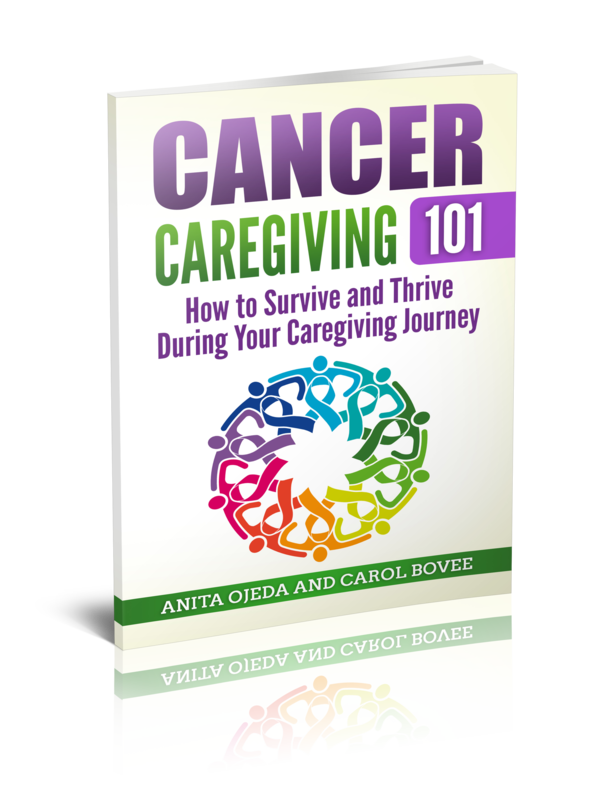 Even though it takes awhile for your head to stop spinning from the shock of the diagnosis, it’s important to jump into the caregiving role. No matter how busy you are at your full-time job of caregiving, plus your regular employment, plus your responsibilities as parent, spouse, outside of the caregiving role, our advice to you is Join the Club! 1. Make it a priority to participate. Children’s hospital facilities often organize parent suppers or get-togethers to form a sort of parent-support group. Sometimes I felt that I did not have time to go, but when I went it was so nice to be with a group of people that were sharing my journey…who knew what questions NOT to ask, who knew what subjects were OK (it’s only in this group that it’s OK to talk about bodily fluids), and who might have more experience than you do at what you’re doing. 2. Take advantage of offers. Sometimes, charitable groups offer benefits to cancer patients and their families. Candlelighters, a helper group for families of children with cancer, offered our family the chance to take a jet-boat river cruise for a day outing with other children-with-cancer families. They had offered other things over the years of fighting cancer, but often we could not participate because of travel distances or work commitments. This day on the river was a joy – and it was so touching to watch other cancer-kids in different phases of treatment, living their lives as “normal as possible” under the circumstances…choosing to live with joy for a day. It was good for my boy to recognize that other kids were in different stages, some bald, some healed, some still struggling—he felt like he was in a group where he belonged! 3. Be brave and share. I remember standing outside the entryway to the children’s cancer ward, staring out the window, feeling very alone and overwhelmed. A lady stood down a ways and after awhile I noticed she had the same blank stare out at the beautiful scenery that I had. I felt a little shy, but she looked like she was hurting. I tried the line, “You come here often?” She smiled and told me of her son, back for his umpteenth hospital visit in a long fight with brain tumors. I told her of my son’s fourth hospital visit in a new fight against leukemia. We didn’t really offer any advice, we didn’t hug or make a lifetime friendship, but for just a moment, our burden was lightened because we were not walking alone. What ‘club benefits’ have you found most helpful?